The Galaxy Note 7 is expected to arrive later this summer, and a leaked teaser claims to reveal one major detail. The image, which was published by PhoneArena over the weekend, appears to confirm that Samsung’s new phablet with feature a curved display like the Galaxy S7 Edge. The leaked picture shows the outline of a device with what looks like Samsung’s S Pen reaching down to touch the display. 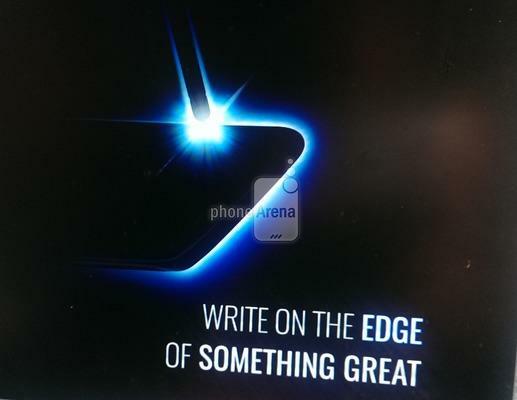 The accompanying text invites you to “Write on the edge of something great.” That sounds like a pretty clear indication that the device will come with Edge branding, assuming this teaser is real. 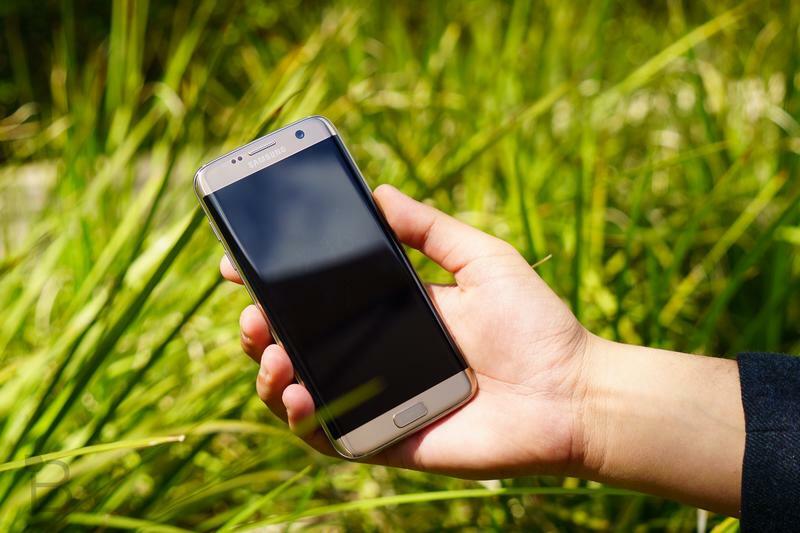 The Galaxy Note 7 Edge is also expected to offer a 5.8-inch Quad HD display, a new Snapdragon 823 processor, 6GB of RAM and a 12-megapixel rear camera with upgraded photography software. 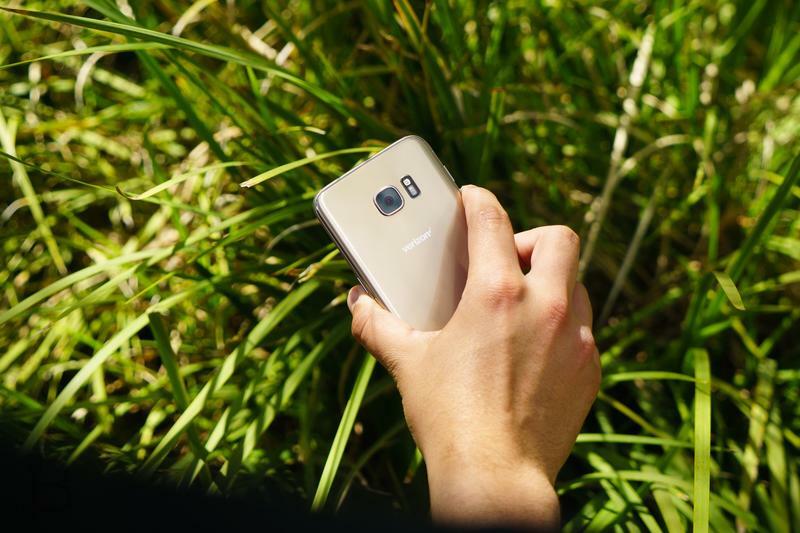 It may also feature an Iris scanner along with the usual fingerprint reader. 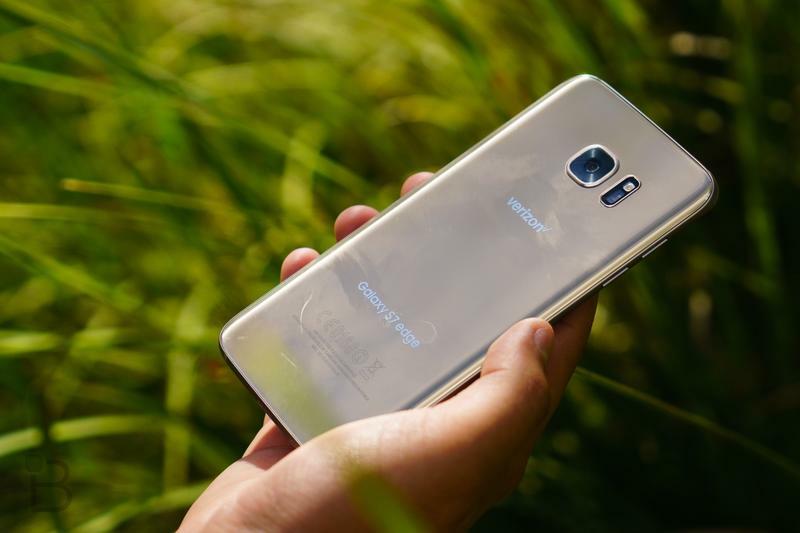 As for the name, Samsung apparently plans to skip the Galaxy Note 6 in order to bring the new phablet in line with its current Galaxy S7 lineup. 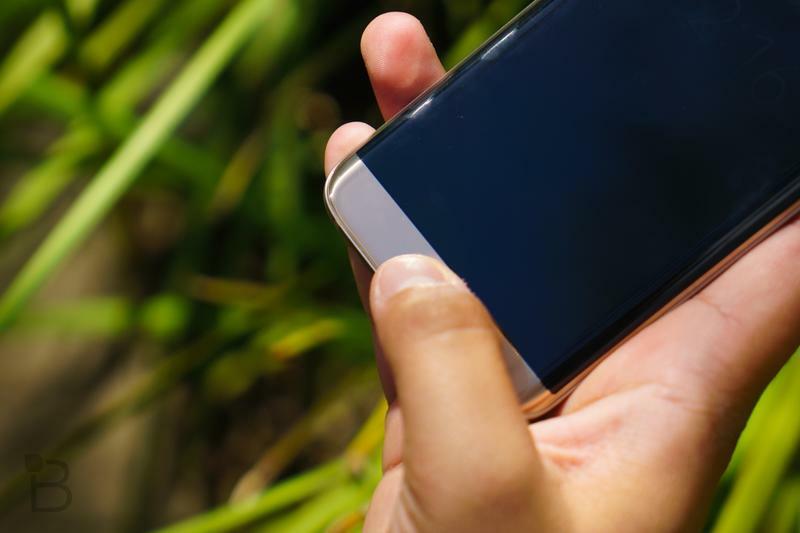 The new device could arrive as soon as early August according to recent reports. That should give Samsung a nice head start against Apple before the iPhone 7’s likely launch in September.